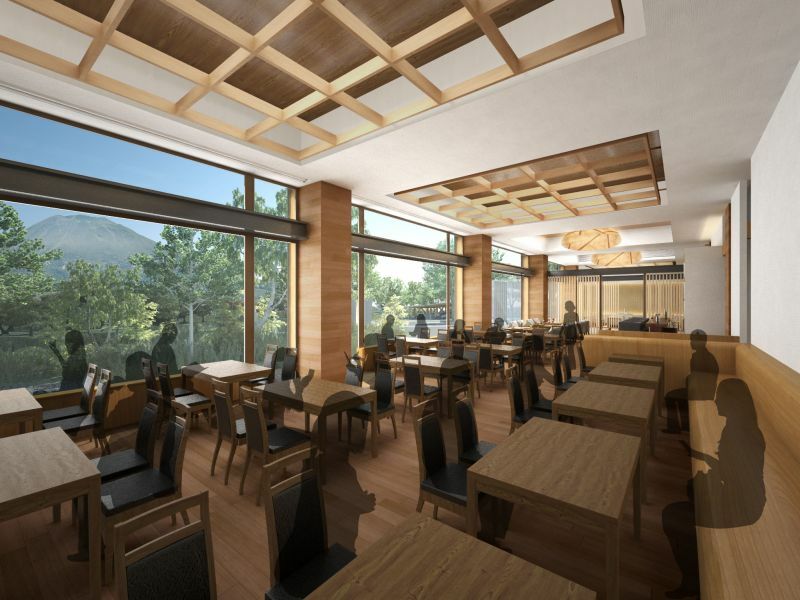 The choices for true ski-in ski-out luxury accommodation in Niseko just got a little harder, with Ki Niseko set to open for the 2014/2015 season. 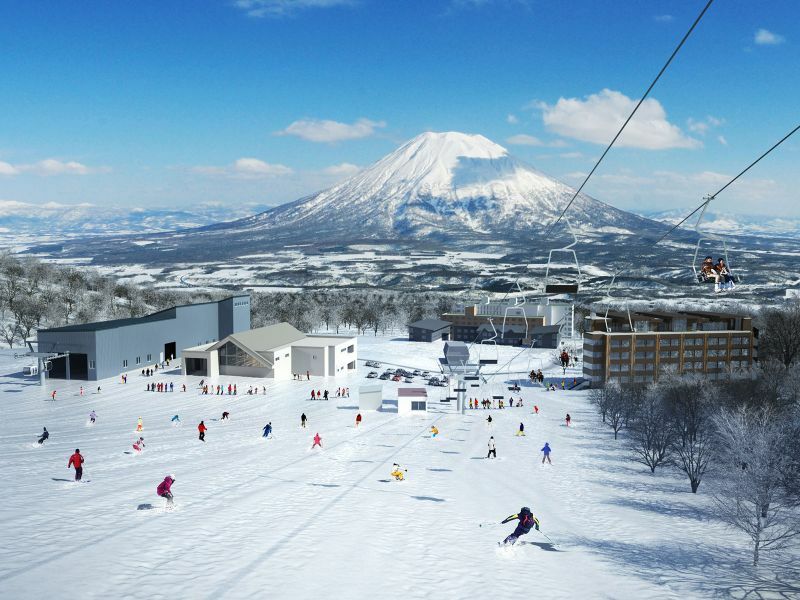 Ki Niseko is right on the footstep of the resort, with immediate access to the high-speed Hirafu Gondola, as well as the Holiday Pair Lift. Even though only the foundations had been started prior to winter setting in, interest is exceptionally high with very strong apartment sales. There are currently only a few apartments still available on the lower floors, and strong sales on the upper levels. 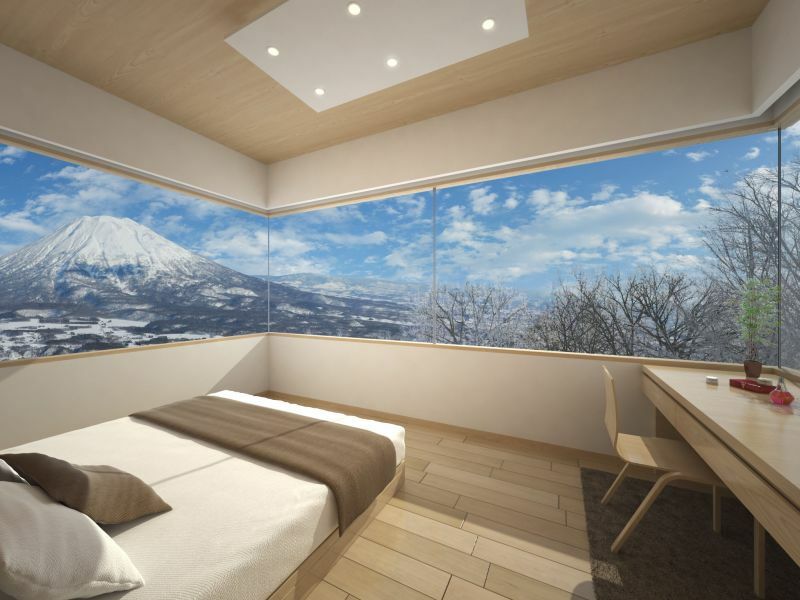 The apartments have been designed to offer expansive views of either Mount Yotei, or the Niseko Hirafu resort, and are set to be furnished with the luxury trimmings one would expect. 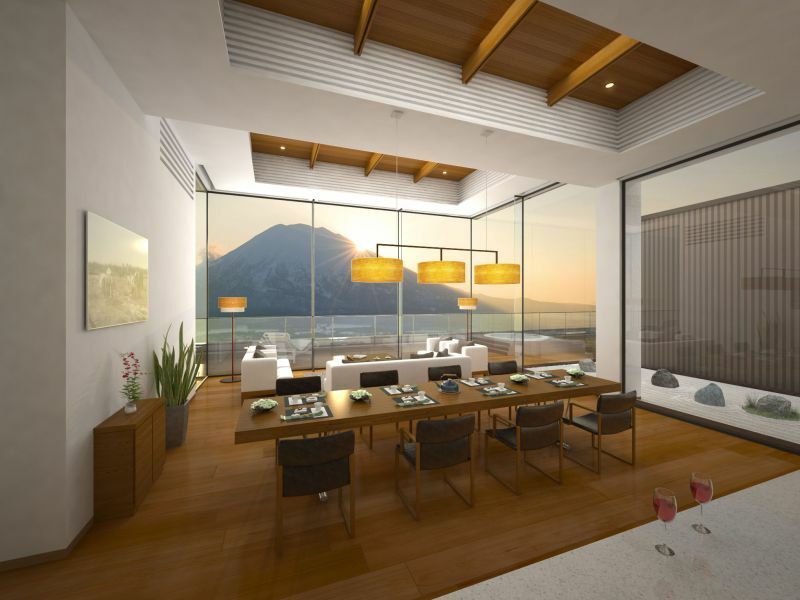 The two luxurious, and enormous, penthouses are both still available, and for an investor looking for something special to own in Niseko, it’d be an incredible space to call yours. 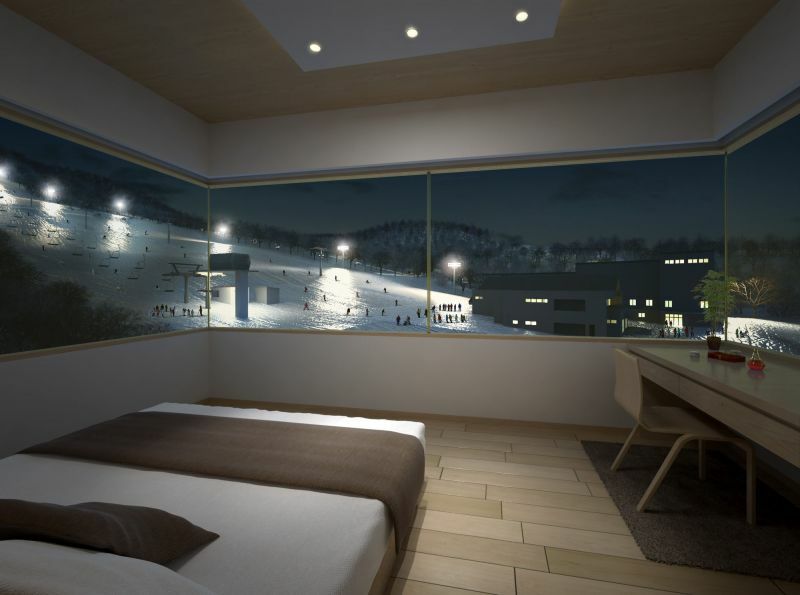 It’s not just investors that are taking note, deposits already being paid for holidays rentals for next season, which is quite an achievement and really firms the interest people have in luxury ski-in ski-out accommodation in Niseko. Even though real estate is all about location, location, location, Ki Niseko isn’t all its prime location. The building has been designed by renowned Hokkaido architect, Koichi Ishiguro who has designed the area to bring together the best of all four of Hokkaido’s seasons, not just winter. He has utilised lawns, BBQ areas, water features and plenty of native trees. 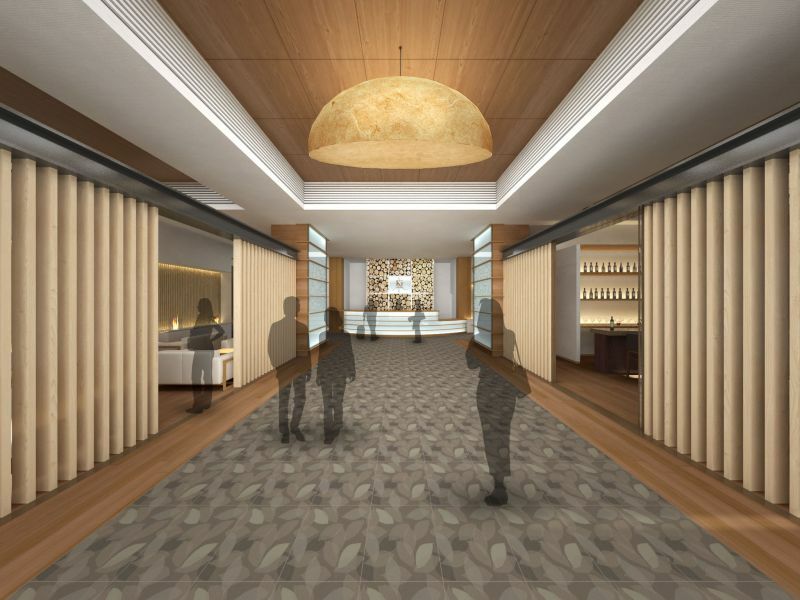 Even the common areas have been designed in consideration of tourists, with a grand entryway, concierge, ski valet, lobby lounge, spa massage rooms, gift shop and gallery, as well as a café/bar and restaurant. 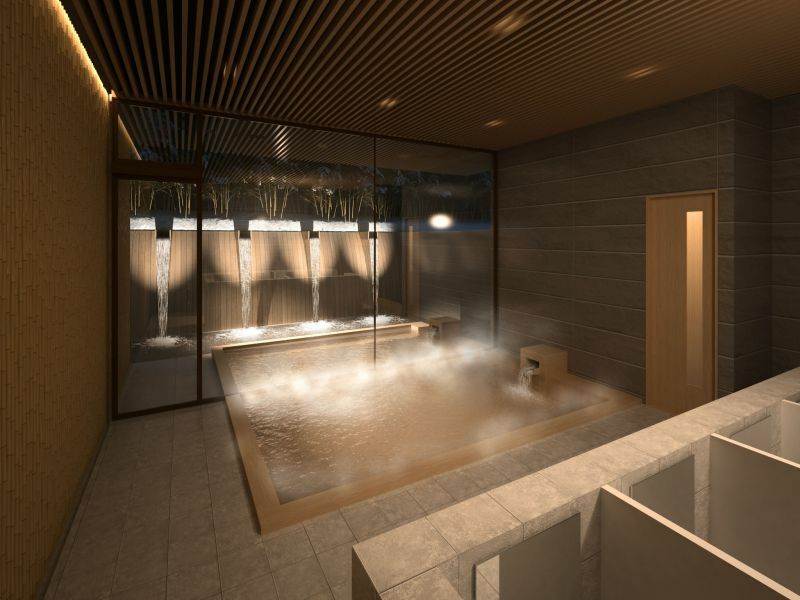 Ki Niseko also has public onsen hot spring baths, featuring a stone outdoor rotenburo bath, filled from water that comes from Ki’s own hot water source. They also have two private onsens that can be booked for families wishing for a more private experience. Ki Niseko not only utilise the natural hot water to revitalise tired bodies, but they make use of this natural thermal energy to eco-friendly heating of the hotel, and to heat pavements and keep them free of snow, which is just another one of the small touches that were considered during design. 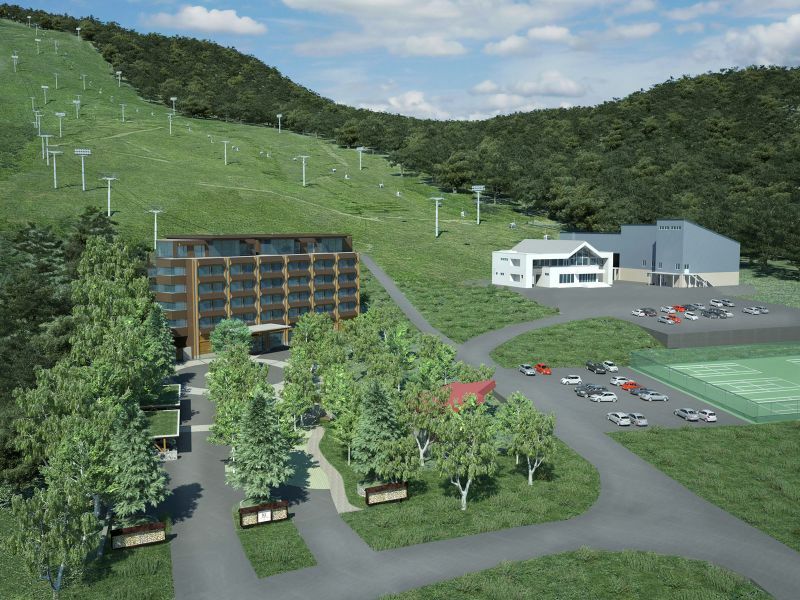 Interestingly, Niseko Real Estate are handling the sales, and the newly re-branded Hokkaido Tracks Management are handling the operation.